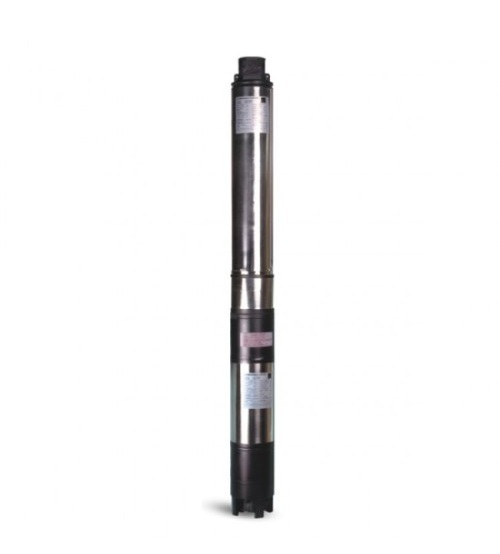 Kirloskar KS4C-1009 is a 100mm Borewell submersible pump for water supply in domestic & industrial applications. 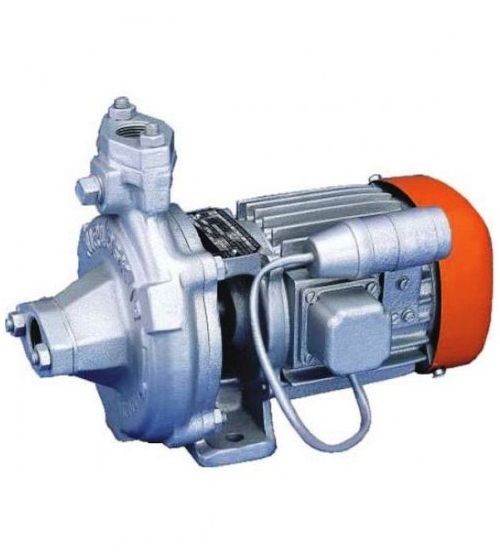 Its motor body is made up of stainless steel which gives it a longer life. 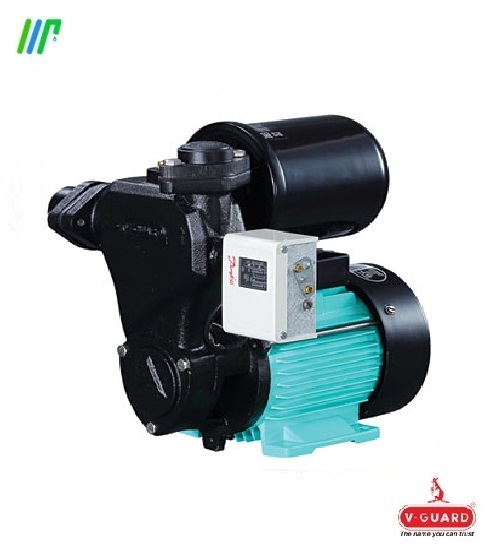 It is a less noisy pump with less vibration which makes it a good choice for domestic application where high flow rate is needed. 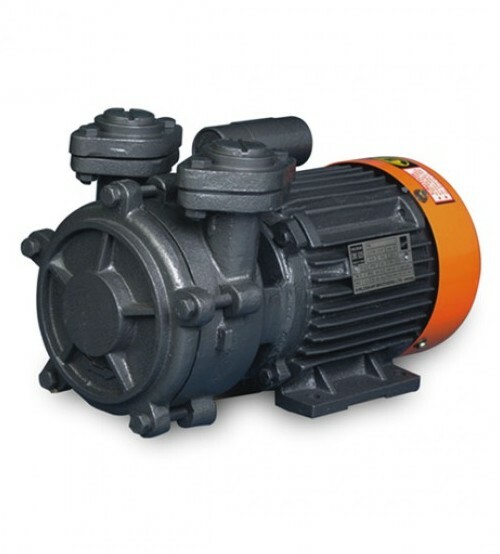 Can withstand wide voltage range fluctuations.